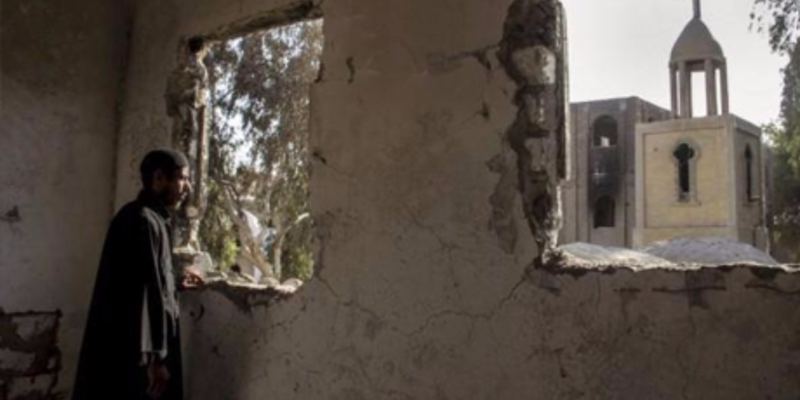 15 people were arrested in the village of Abu Yacoub in Egypt’s Minya on Saturday for their alleged involvement in arson attacks on Coptic Christians’ houses, state-owned Ahram Online reported. Locals attacked five buildings on Friday night after rumors spread that a church was to be built in the area. The buildings attacked included houses of Coptic Christians, along with a nursery, which locals believed would be turned in to a church. 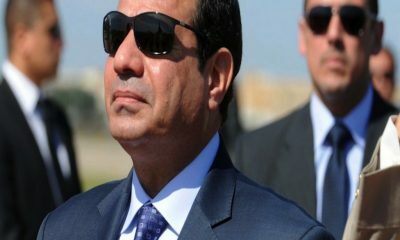 A representative of the Ministry of Endowments stated that a delegation from the ministry, Al-Azhar and the Egyptian Family House headed on Saturday to Minya to meet the locals and encourage them to avoid violence and “spread love and cooperation” for the sake of Egypt. 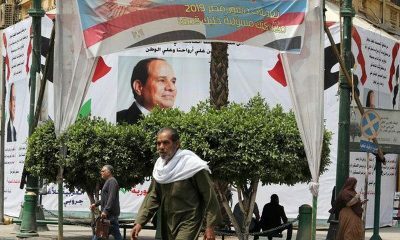 The Egyptian Family House is a council founded by then-Prime Minister Essam Sharaf in 2011 under the administration of Sheikh Al-Azhar and Pope Shenouda III. It was founded after the Maspero incidents and aimed to foster religious unity. The endowments representative added that the delegation will look into the problem and try to come up with permanent solutions to calm the village, Al Hayat newspaper reported. Sectarian strife is not uncommon in Upper Egypt. 20 days ago similar events took place in the village of Samalout, also in Minya, where a building under construction was set on fire out of belief that it was a church. In May, a Coptic woman was stripped and dragged out of her house in the village of El-Karam in Minya amid clashes over a love affair involving a Christan man and a Muslim woman. 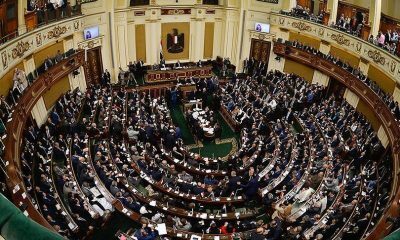 The Egyptian government is expected to offer the parliament a new article that organizes the building of churches – which has been the cause of several clashes in recent years – to be approved before the end of this year.